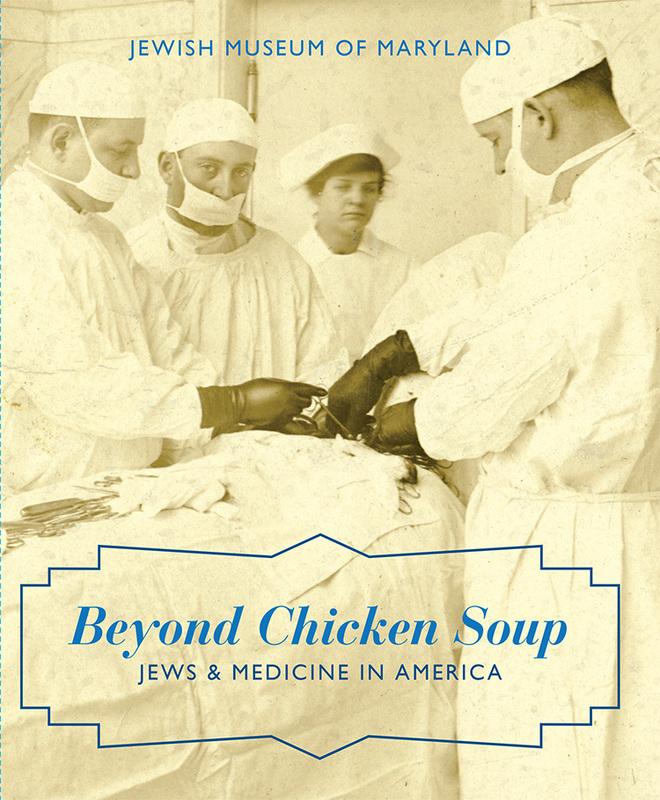 Beyond Chicken Soup: Jews and Medicine in America is presented by The Herbert Bearman Foundation with additional generous support from National Endowment for the Humanities, Institute for Museum and Library Services, Peter and Georgia Angelos Foundation, and LifeBridge Health. Additional support is provided by Sue and Dr. David Liebman, CareFirst BlueCross BlueShield, GBMC HealthCare, Sheldon and Saralynn Glass, Lowell and Harriet Glazer Family Foundation, Benno and Elayne Hurwitz Family Foundation, Johns Hopkins University and Johns Hopkins Hospital and Health System, Carol and Robert Keehn Family Philanthropic Fund, MedStar Health, Mercy Health Services, PSA Insurance & Financial Services, Inc., The University of Maryland Medical System Foundation & The University of Maryland School of Medicine, Carroll and Charlotte Weinberg Charitable Foundation, The Harry L. Gladding Foundation and Neal and Winifred Borden, Dr. Ira and Leslie Papel, In Memory of Hugo Dalsheimer from his Family, Arnold and Susie Davidov, Dr. Howard and Maureen Davidov, Michael and Eleanor Pinkert, Kelly and Associates, Nurses’ Alumnae Association of Sinai, Myra Framm, and Phyllis Neuman,Kelly and Associates, and The Taylor Foundation. The Herbert Bearman Foundation, Inc.
Lucius N. Littauer Foundation, Inc. This message is for Deborah Weiner regarding Congregation B’nai Sholom in Harlan KY. I am doing genealogy research on my father-in-law who was born in Harlan in 1924, was married there in 1946 and lived there until maybe 1953. His name was Herman G. Miller and the family lived on May Street. 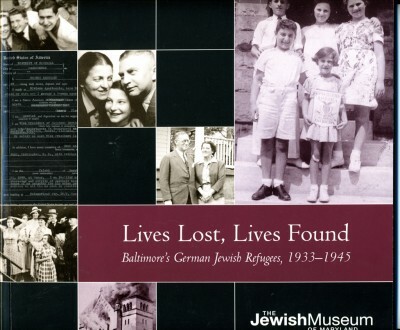 The family belonged to B’nai Sholom. I would like to see if you can advise me on looking for more information on Congregation B’nai Sholom. 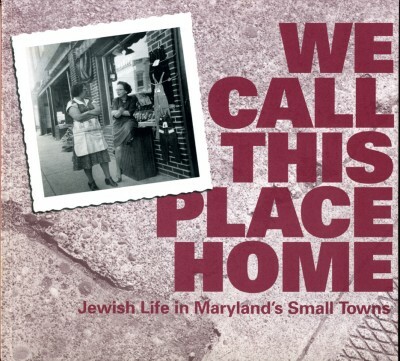 I have found an OCLC citation on World Cat for some records of the synagogue covering 1931 to 1962, but I cannot find where the records are located. Any advice you can provide would be greatly appreciated. Thank you! Thanks so much for contacting us! I will send you an email shortly with some suggestions. 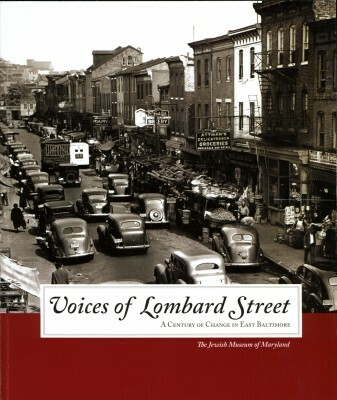 I am interested in ordering the book Voices of Lombard Street. Thank you. 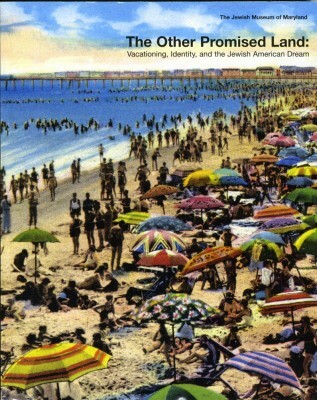 Hi Howard – that’s great! 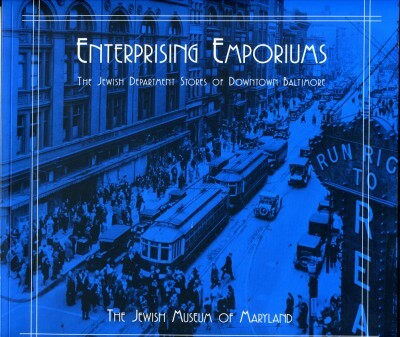 Please contact Jessica Konigsberg, our Museum shop assistant and she can arrange the sale. Her number is 443-873-5171.